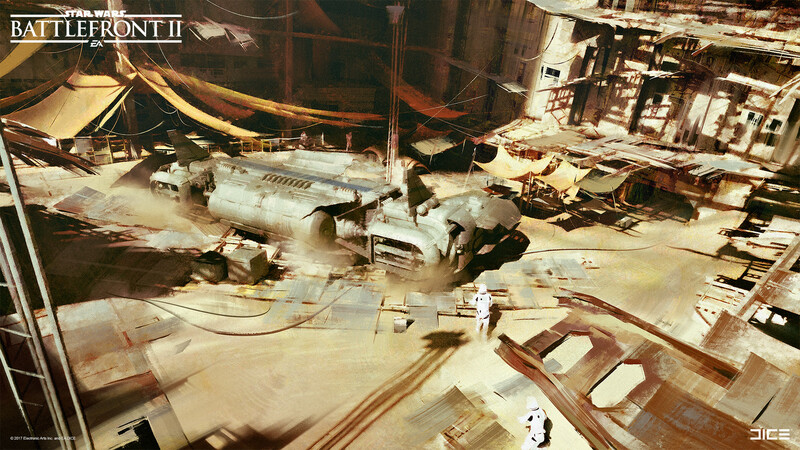 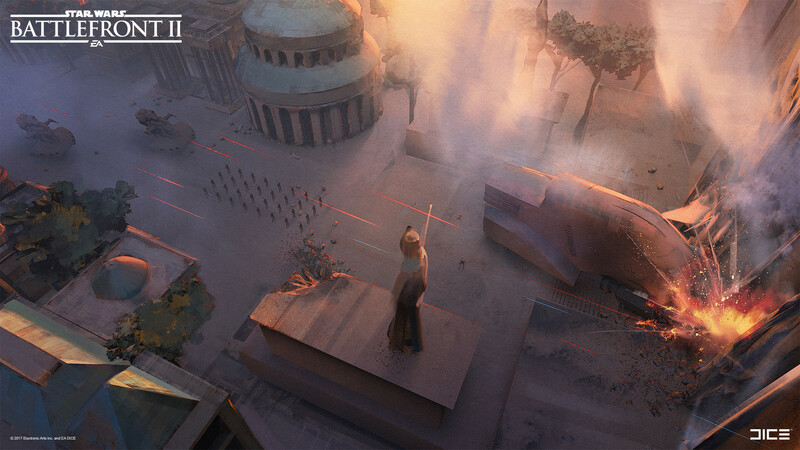 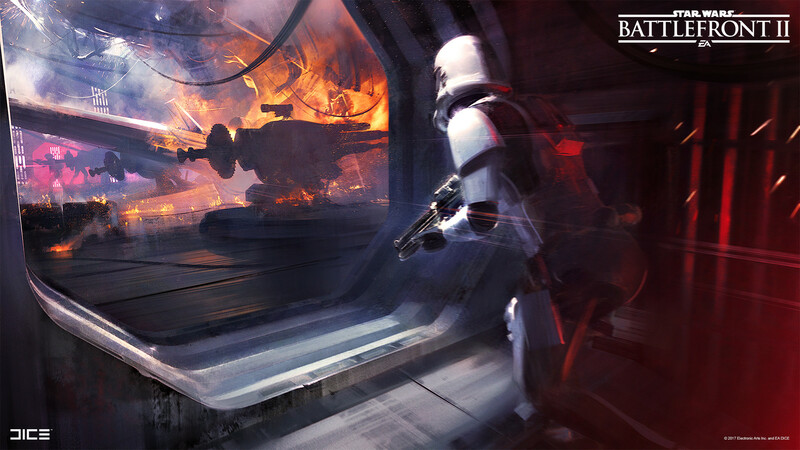 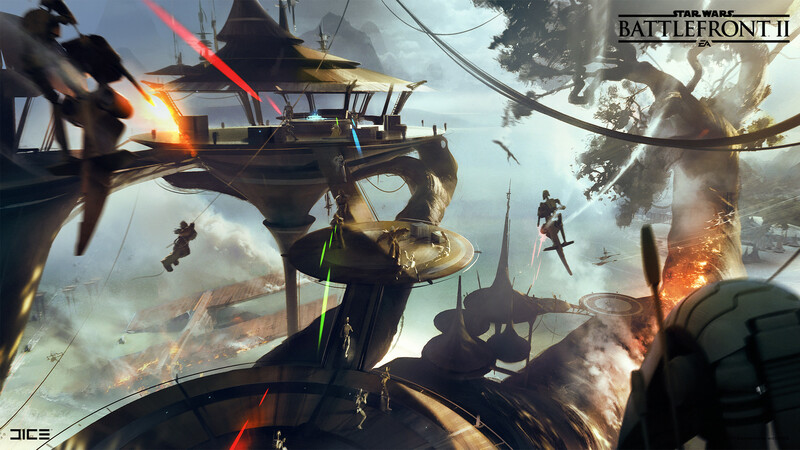 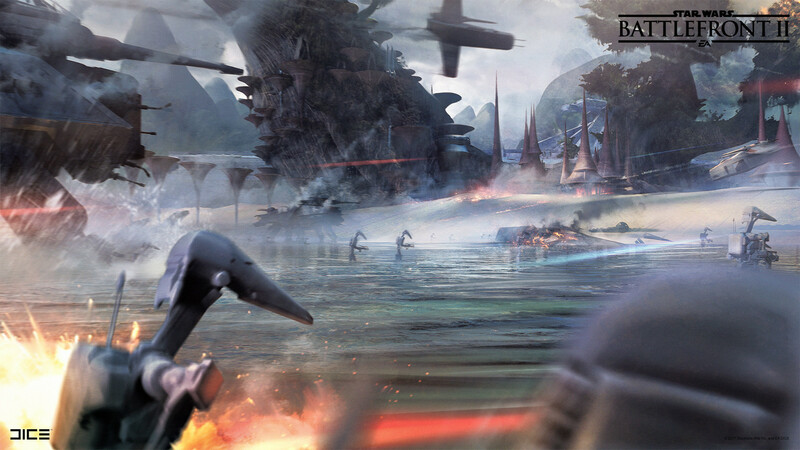 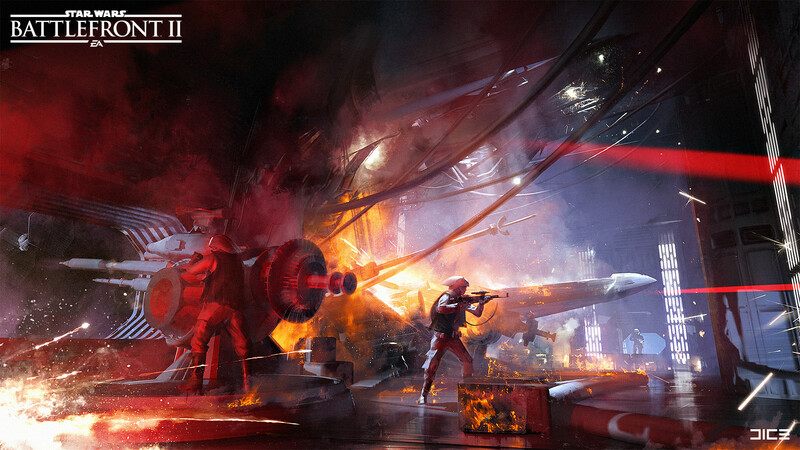 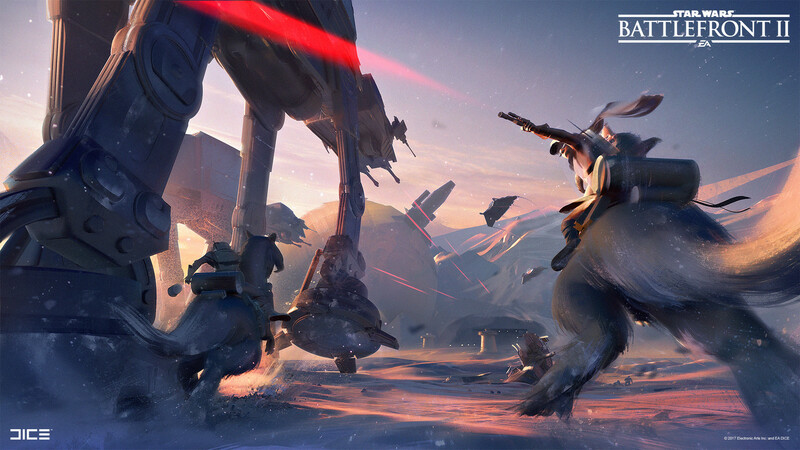 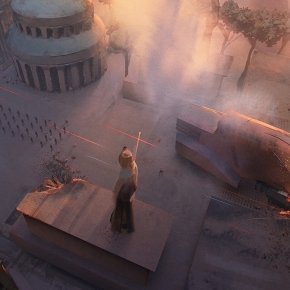 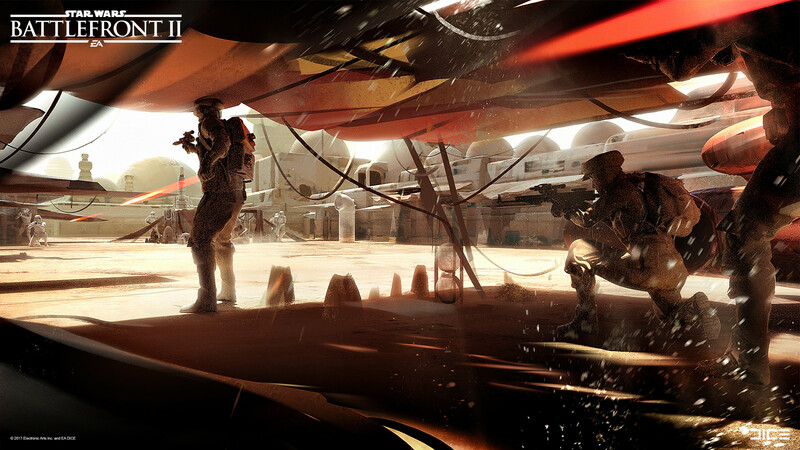 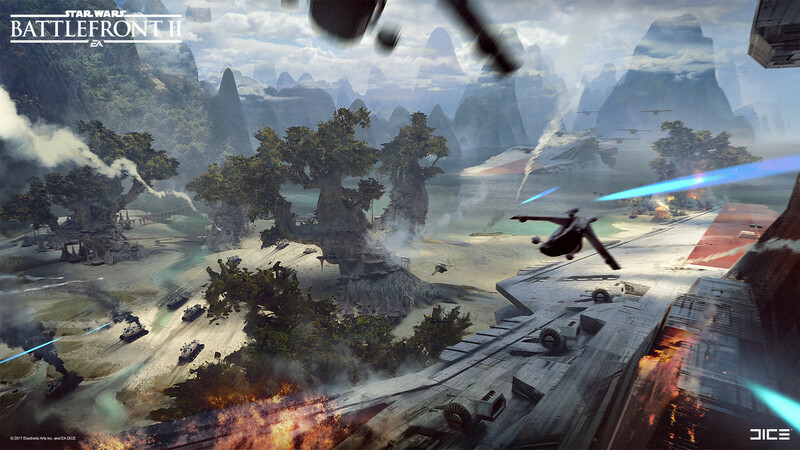 Explosive Star Wars Battlefront 2 concept art by Anton Grandert, a freelance concept artist and digital illustrator based in Stockholm, Sweden. 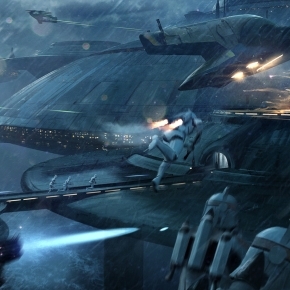 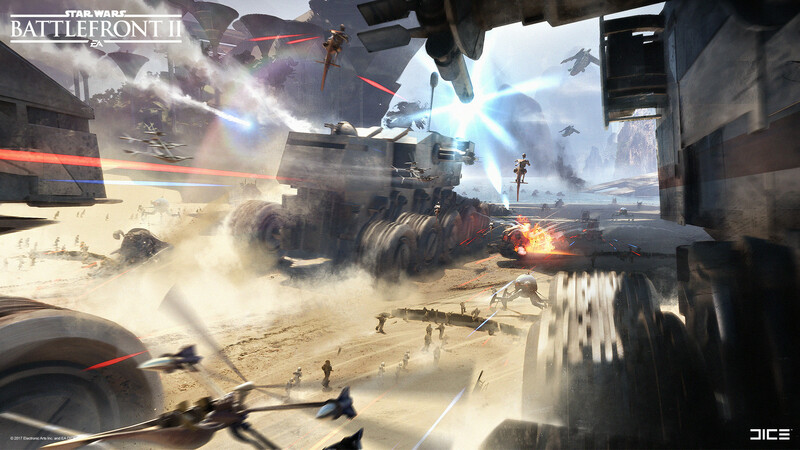 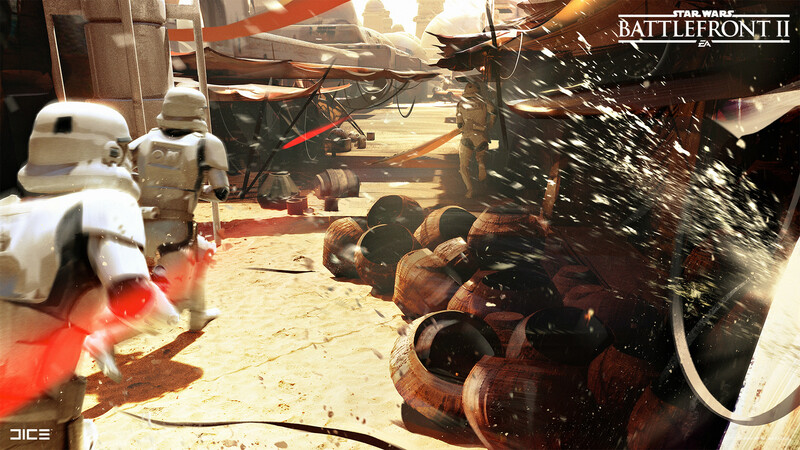 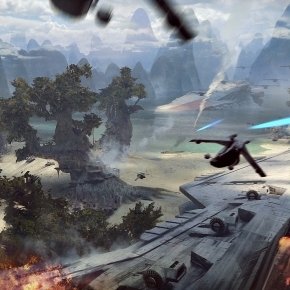 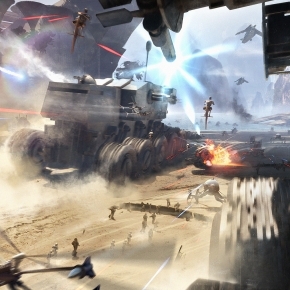 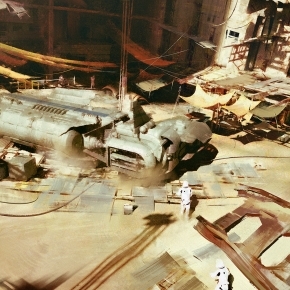 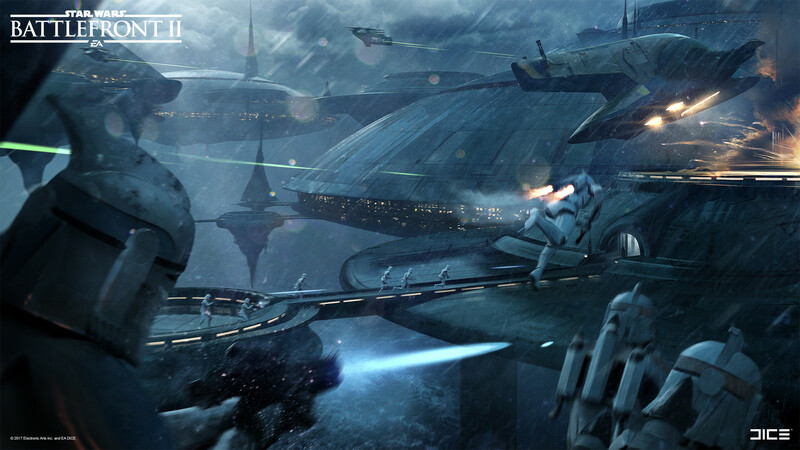 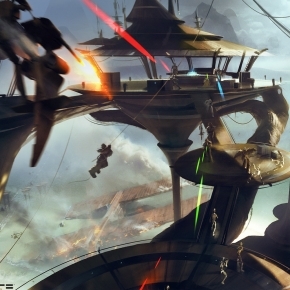 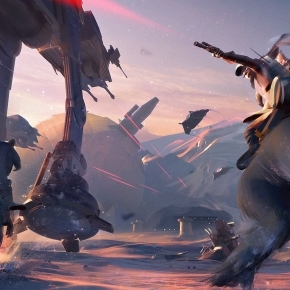 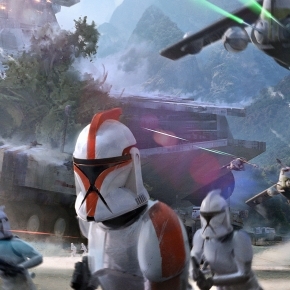 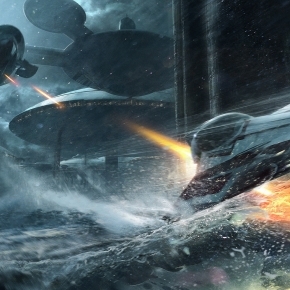 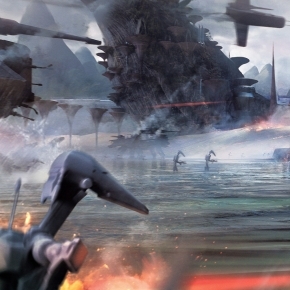 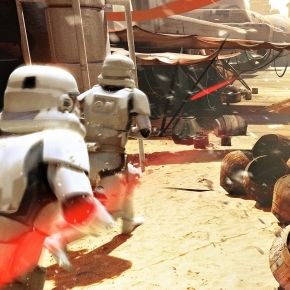 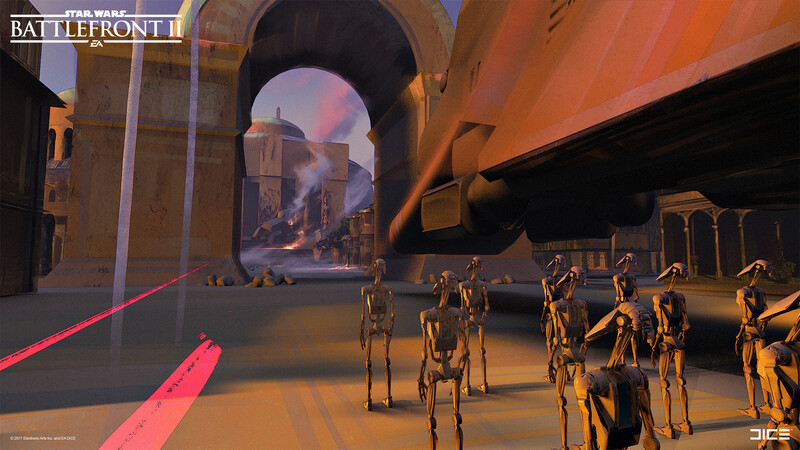 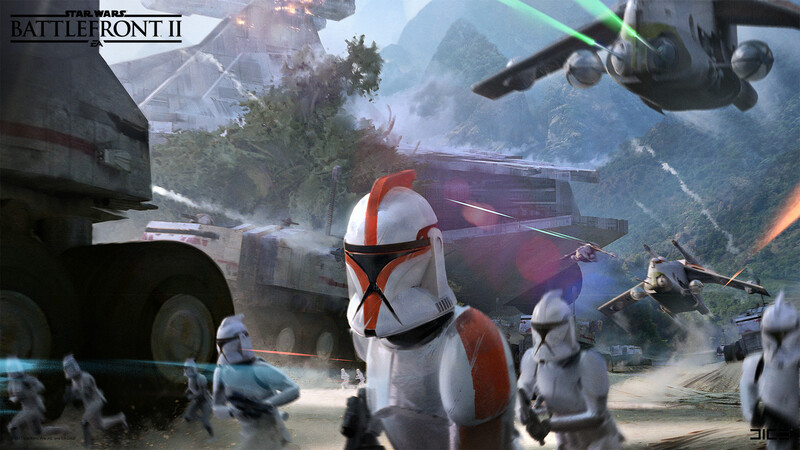 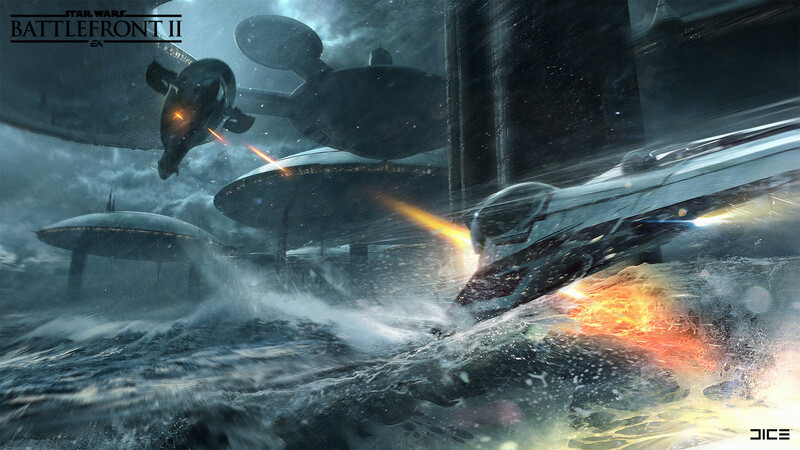 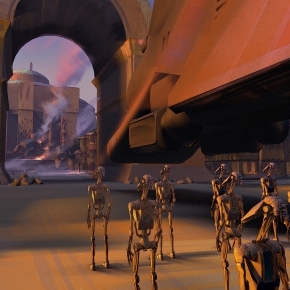 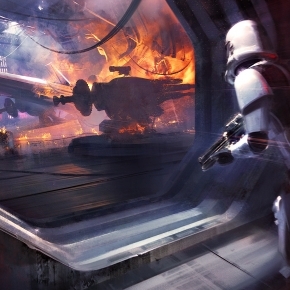 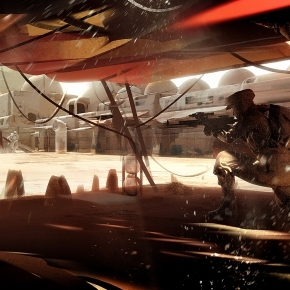 Anton Grandert has worked on both the new Star Wars Battlefront video games for DICE (Electronic Arts) as concept artist and lead concept artist on Star Wars Battlefront 2. 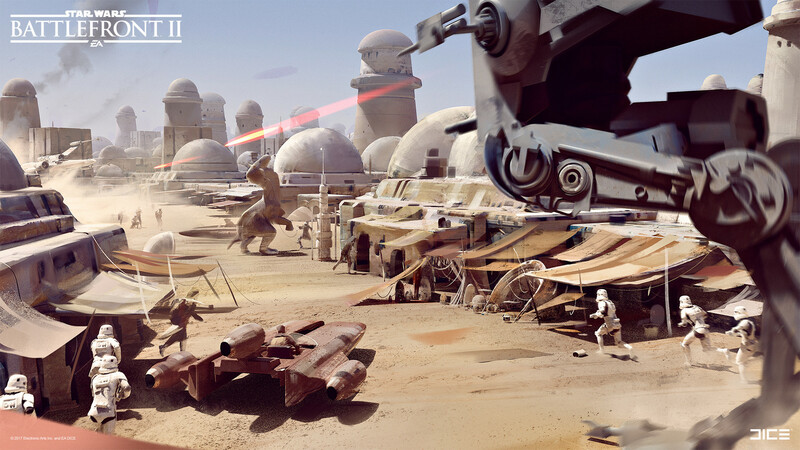 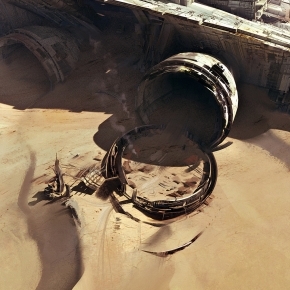 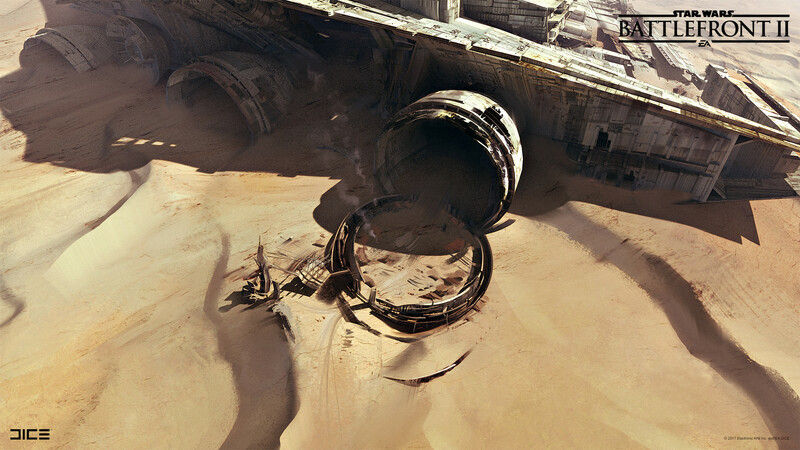 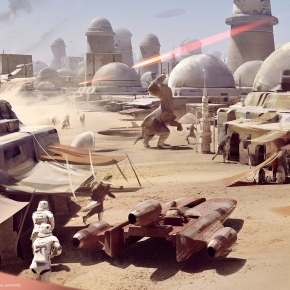 For more stunning Star Wars and sci-fi themed artworks please check out his online portfolio on ArtStation.